TcxDBTRichViewEdit — data-aware advanced rich text editor. By default, Developer Express components use the standard RichEdit control as a rich text data editor, so only basic formatting features are available. 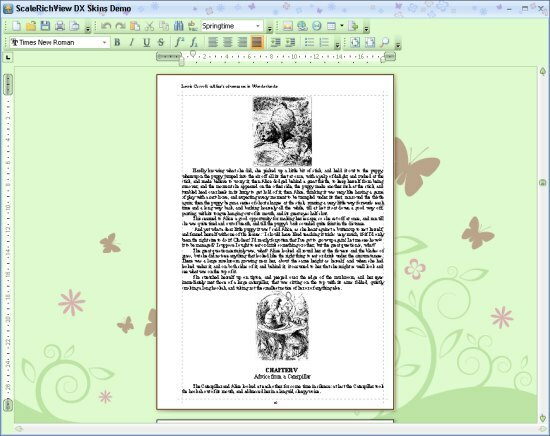 Our controls have a programming interface and a look and feel of ExpressEditors components, but provide a power of TRichView rich text editing engine. 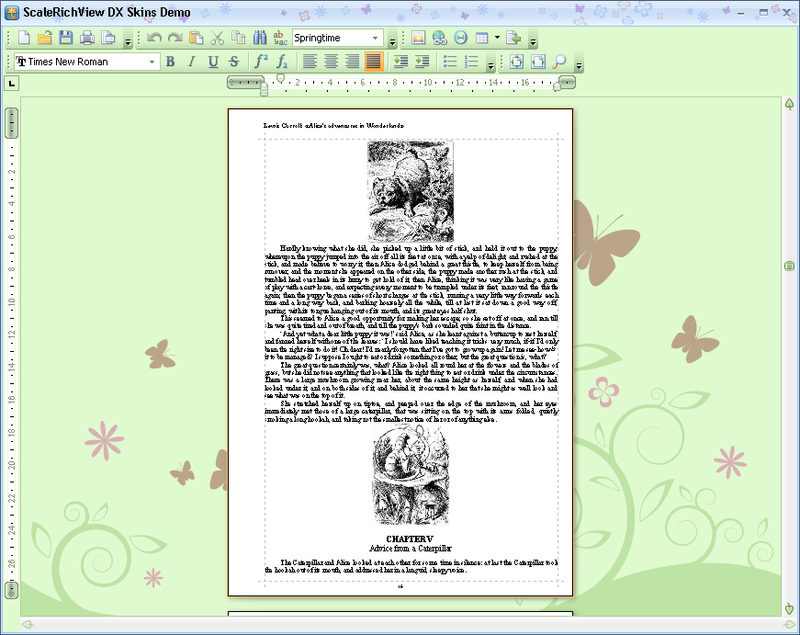 You can use pictures, tables, hyperlinks, multilevel bullets and numbering when composing your documents. 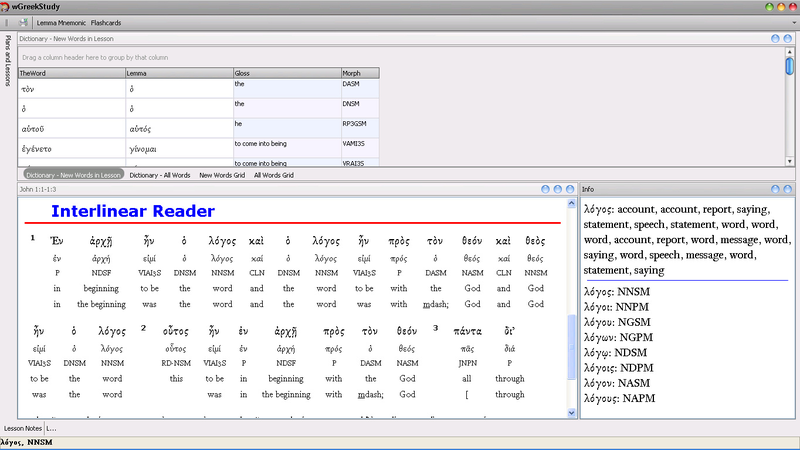 The editors allow storing documents as RVF, RTF, ANSI text or Unicode text. You can use RichViewActions for creating user interface for these editors without writing any code. In addition to standalone editing components, the package allows using TRichViewEdit inside TcxGrid (Quantum Grid) component. It can render documents in a grid column (or a card row in a card-view grid mode). Of course, TRichViewEdit works as an inplace editor for these data. And yes, RichViewActions can work with TcxGrid inplace editors. 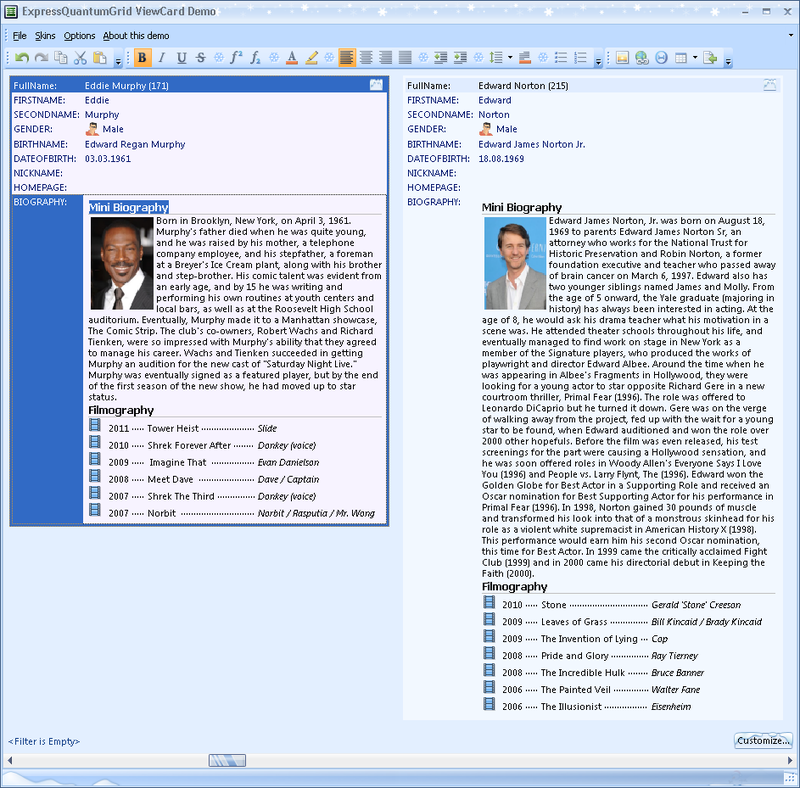 TcxGrid in a card-view mode; TRichViewEdit is used for “Biography” field. Additionally, you can see an ExpressBar containing commands implemented by RichViewActions. Note that our editors support Unicode even when used in Delphi versions prior to 2009; in these versions of Delphi, they are the only way to make QuantumGrid to display and edit Unicode text! On this screenshot, you can see the application created by one of our customers in C++Builder 2007.
the edit value format is RVF: a text color is read from a document; the editors use a skin's background color or read it from a document, depending on the options. Replace TdxSpellChecker with TRvDxSpellChecker component, and our editors can be spell-checked without writing any code. TRvDxSpellChecker can check the standard TRichViewEdit component as well, but with TcxTRichViewEdit, it works automatically: the focused editor is checked in a background mode, suggestions are added to the context menu (if a context menu is not assigned, it is created). RichViewActions can use TdxColorDialog instead of the standard TColorDialog, via TRVADXColorDialogInterface component. Required compiler versions: Delphi 2009 or newer, C++Builder 2009 or newer. The code consists of a single component named TSRVDxSkinAdapter. This component placed on a form enables skinning of all TSRichViewEdit, TSclRVRuler and TRVRulerItemSelector components owned by this form, using ExpressSkins. 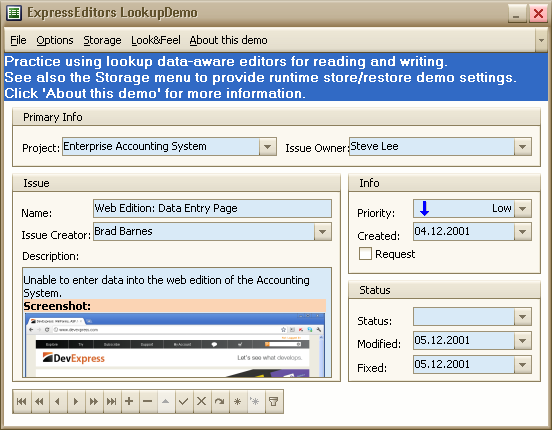 ExpressSkins allow you to introduce the advanced look and feel of today's most popular applications and operating systems across different DevExpress product suites with ease. This code is independent of the editors described above.